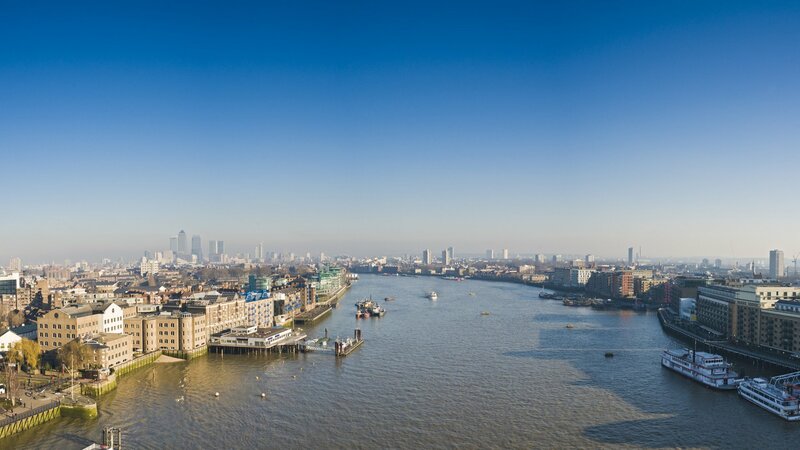 Waterview has expanded its business to cover the length of the Thames in London. 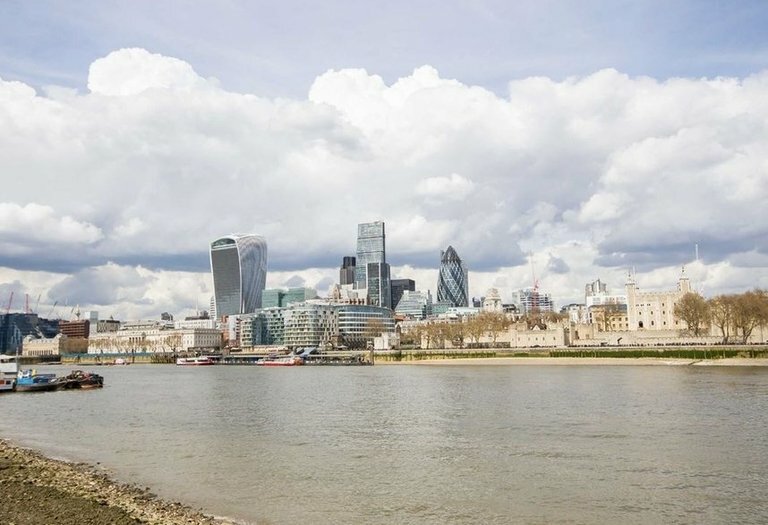 With summer truly here, the Thames is teeming with life – and activity! Waterview has enjoyed a record few weeks, with interest from buyers looking all along the river. 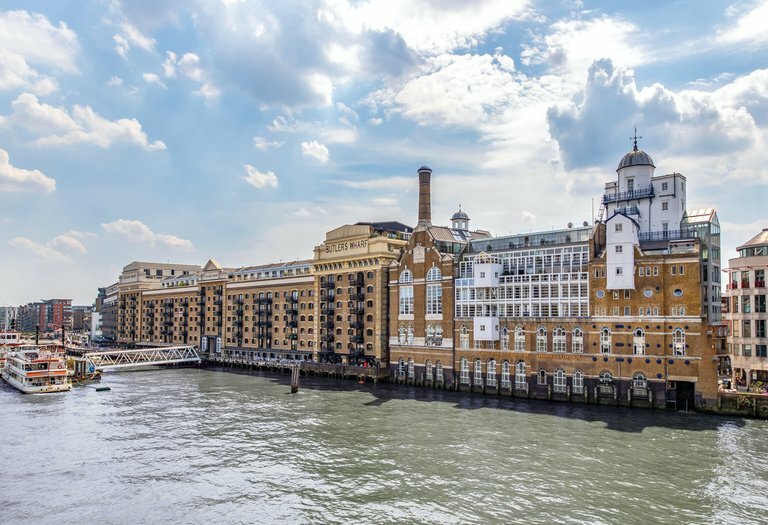 With shorter days and colder weather, you may think that winter would be a slow season for an Estate Agency focused solely on selling and letting properties by the river. 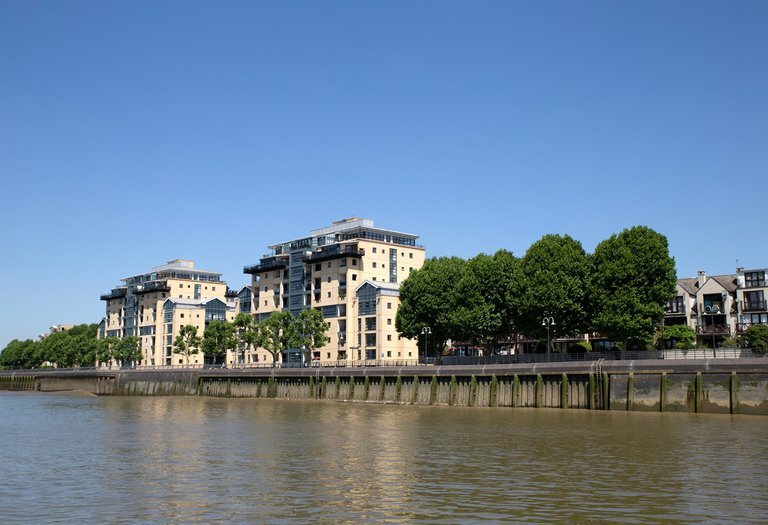 Whilst it’s true to say that summer certainly gets more people outdoors and enjoying all the Thames has to offer, that doesn’t change the fact that people who are interested in owning or renting a riverside property are emotionally invested in securing one, whatever the time of year.